kids growing up fast? 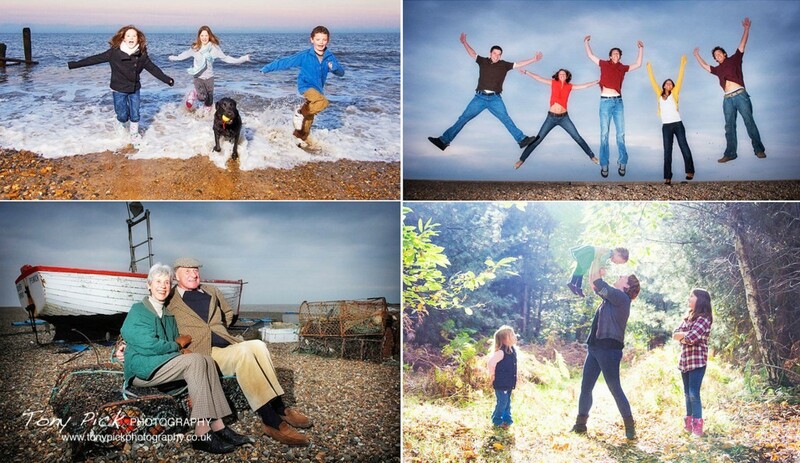 Lets create some memories with a family portrait by the seaside in Aldeburgh, Suffolk. It’s a great time to create some family portrait memories in Suffolk. Choose from “Fun on the Beach”, “Go Wild in the Forest” or “Paddle along the River”. We have two amazing portrait offers on at the moment, perfect for those special holidays, birthdays and golden wedding celebrations. This package also includes your personal online web gallery for sharing with family and friends around the world. A typical family portrait session includes in excess of 60 copyright free high resolution digital photographs in b&w and colour for you to create albums and prints to cherish forever. Pictures are also supplied in low resolution for the kids to share. This offer is limited to a maximum of 8 people and to take place within 3 months of booking. Come to the Suffolk seaside for a day out, portrait sessions and viewings available on same day so tell all your friends about this amazing portrait offer. Don’t forget your bucket and spades and towels! Posted on May 25, 2017 December 1, 2017 Categories Portrait PhotographyTags aldeburgh, Brandeston Hall, Childrens Photographer, Childrens Portraits, Family Memories, Family Photographer, Family Portraits, Family Portraits Offer, Farlingaye High School, Framlingham College, Kids Photographer, Kids Photography, Lifestyle Photographer, Lifestyle Portraits, Photographer, photography, suffolk, Woodbridge SchoolLeave a comment on kids growing up fast? Lets create some memories with a family portrait by the seaside in Aldeburgh, Suffolk.